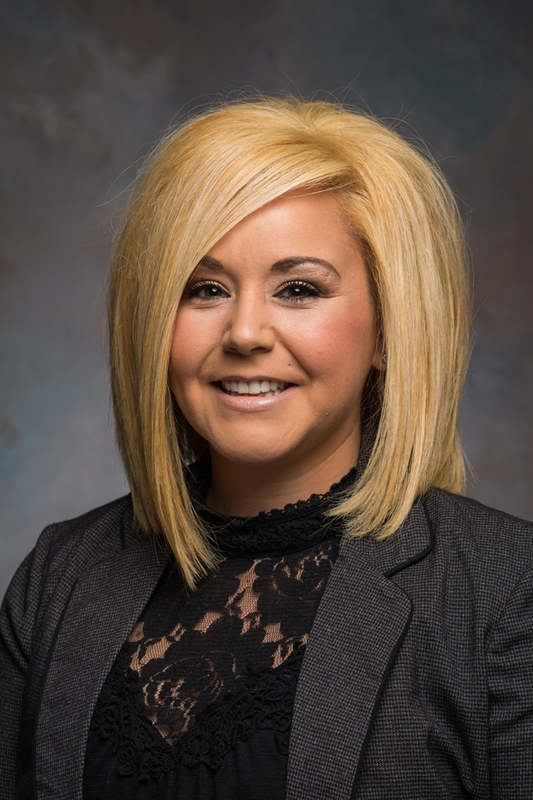 CORI PRICE - Michigan Fire Claims Inc.
Cori has been in the insurance industry for over 8 years. Welcomed into the Michigan Fire Claims family in 2014, she is able to provide a level of knowledge that ensures ample productivity in the claim process. Cori has achieved a certification in asbestos and lead awareness. She has also obtained a certification is bloodborne pathogens. Cori has retained the position of Contents Manager as a result of gaining experience and skill as an inventory specialist. As the Contents Manager, Cori oversees this division at our firm. While providing proficiency during the claims process, she is able to undertake a multitude of responsibilities and ensure they are completed in a timely manner. Some of these tasks include directing and assigning contents related tasks to our specialists, maintaining a professional relationship with our clients, and relaying claim updates to the adjuster assigned.